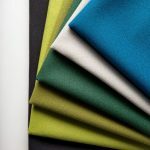 Luum Textiles has announced the introduction of its Color Compound collection, inspired by the late architect Luis Barragan’s emotional architecture, where colour is an essential design element that affects the way a space feels. 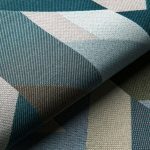 The simple geometry, expressive colour and raw surfaces seen in Barragan’s buildings are characteristic of this season’s trend towards a more restful and reflective environment, and are highlighted in the new collection’s styles, including Refraction, Intone, Fundamentals and Essentials. 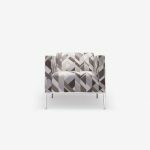 Refraction is a large-scale, statement pattern emulating the movement of light and shadow. The palette is composed of cool and warm neutrals, paired with brighter hues that evoke the raw beauty of terracotta, wood and stone. 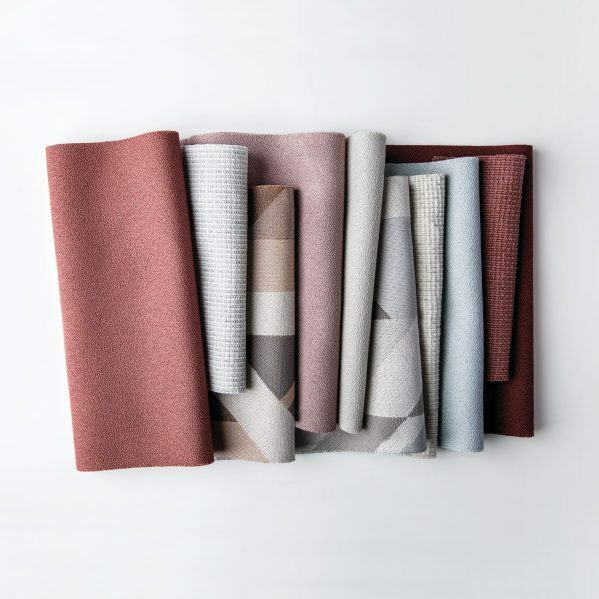 Calm neutrals that merge and diverge across the fabric soften multi-directional planes of colour. 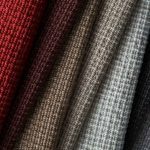 Utilizing both active and neutral colours to suggest interior and exterior spaces, colour is an essential design element impacting the mood of a space. 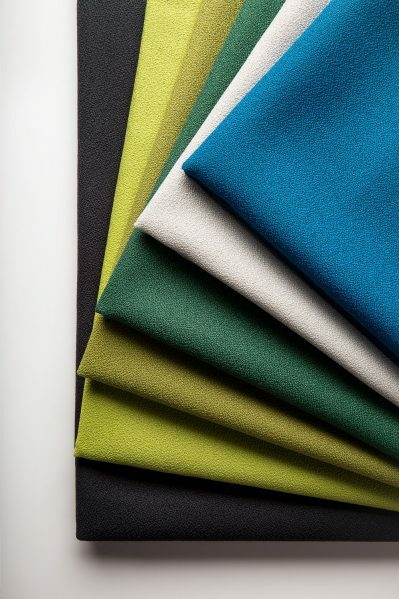 Modern yet classic, Barragan’s architectural work celebrates the earthy yet bold colours of natural materials. 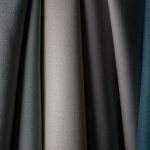 Intone is a classic, textural solid that is offered in a sophisticated palette of neutrals, as well as rich, earthy tones. 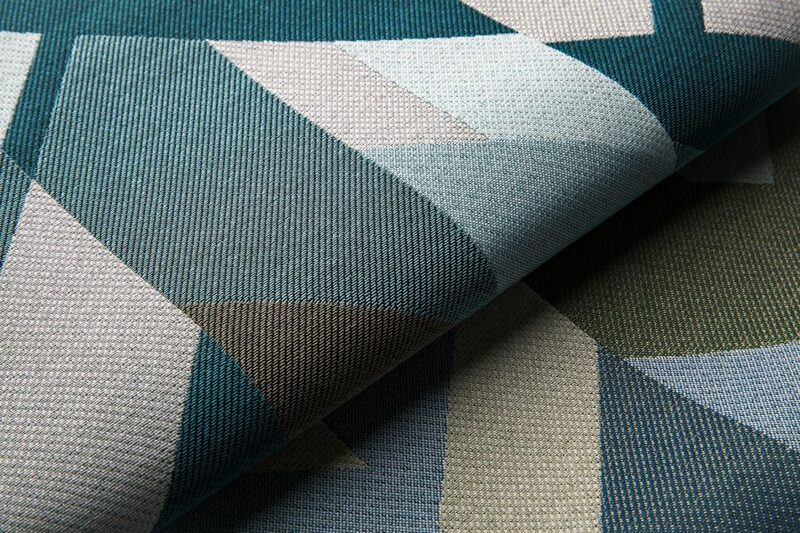 A subtle cationic yarn punctuates a balanced weave of nubby yarns. 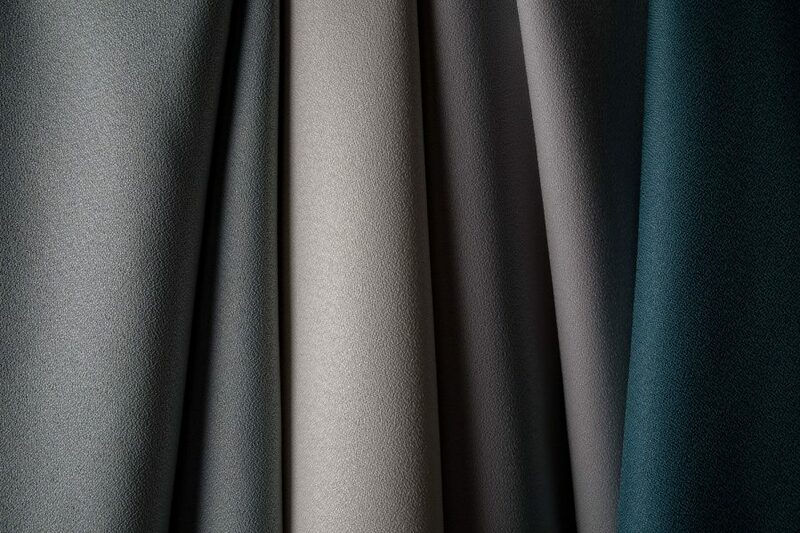 Intone is a luxuriously thick yet fluid multi-purpose fabric with excellent performance. 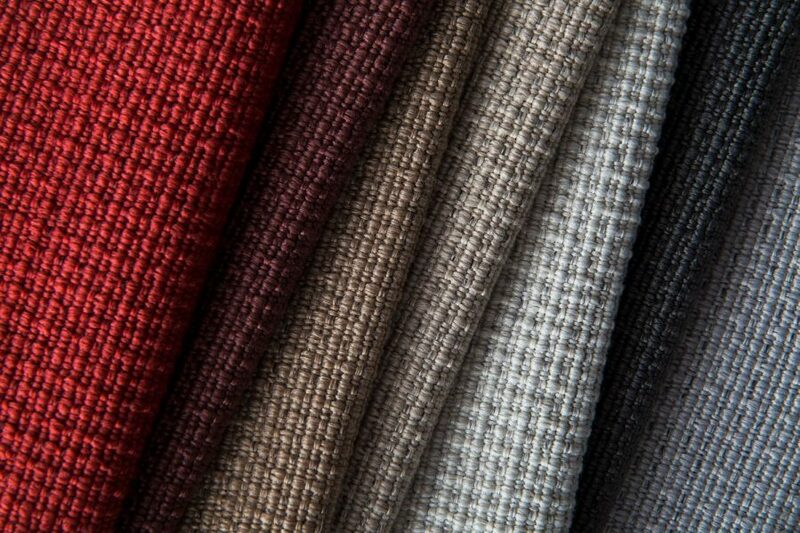 Fundamentals is a solid upholstery fabric with a subtle crepe weave. 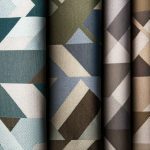 In addition to the classic neutrals and brights, the palette is grounded with the addition of deeper, jewel-like tones. 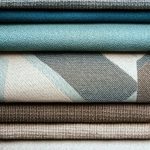 Together with Essentials, its companion fabric in the panel line, Fundamentals supports a broad range of palettes for all projects. 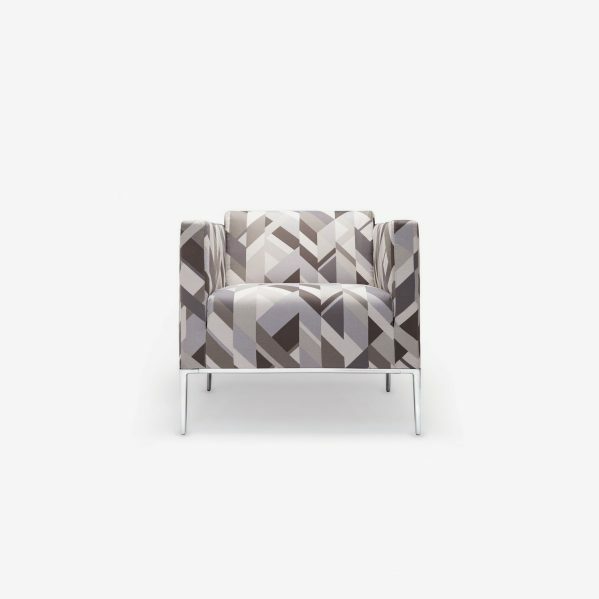 Essentials is a solid panel fabric with a subtle crepe weave. 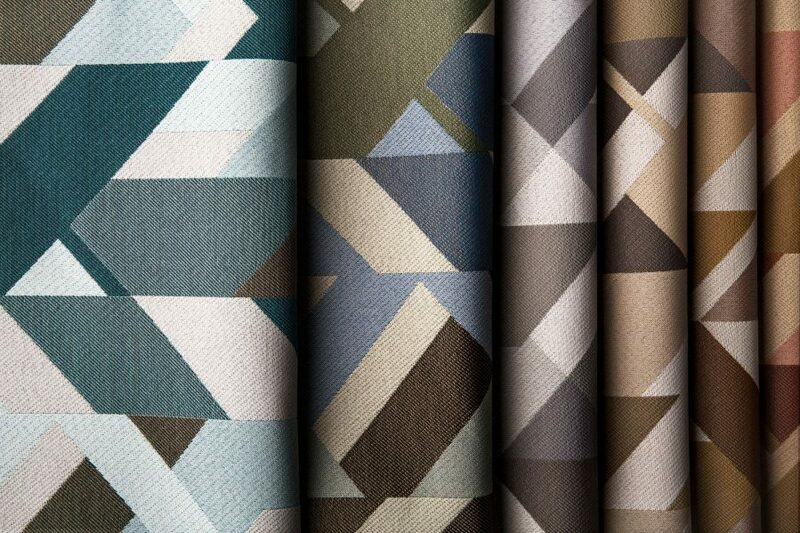 Now offered with an expanded palette of colors, classic neutrals are enhanced by the addition of soft, subdued colors. 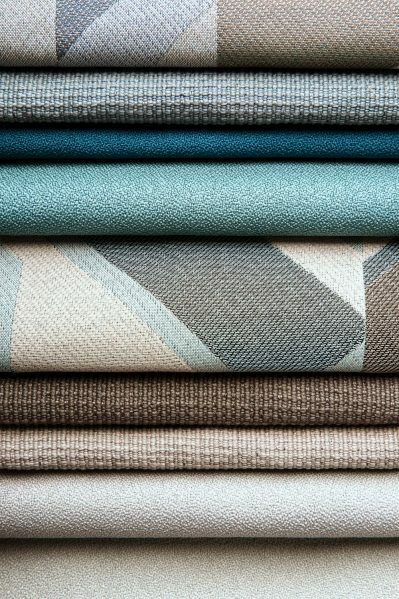 Together with Fundamentals, its companion fabric in the upholstery line, Essentials supports a broad range of palettes for all projects.